This guide helps point you in the direction of Warner Library's resources on arts & community. Contains Dissertations & Theses, Ethnic News Watch, Gender Watch, ERIC, Sociological Abstracts and Social Services Abstracts, ProQuest Sociology full-text databases and more. Welcome to the Community Arts guide. This guide acts as a starting point for your research. Consult it to learn where to find books, articles, journals, databases, and other information resources. Located on the tabs are different types of resources- Books, Journals, Websites, etc. Click on the tab to find resources about arts & community in that format. 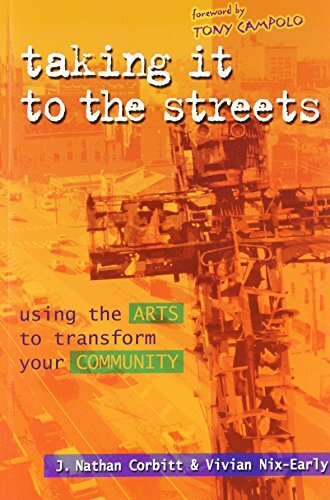 To learn more about obtaining a Master of Arts in Urban Studies with a concentration in Community Arts, click on the link below. Eastern's instructional partner in presenting the Community Arts concentration of EU's M.A. 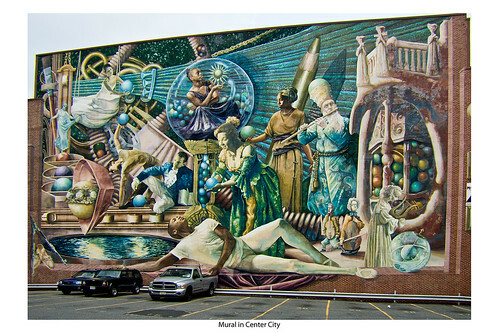 in Urban Studies program, BuildaBridge, Int’l, is a non-profit education and intervention organization working primary in Philadelphia homeless shelters using all the arts--visual arts, creative writing, dance, drama, and music. Here is a video about one of their projects.